There’s no doubt Chicago’s Uptown is trending upward. With some of Chicago’s best music venues and a great lakefront location, there’s plenty to like when it comes to real estate for sale or rent around the neighborhood. Uptown real estate consists of anything from vintage condos and apartments to spacious single family homes with ample living space. Uptown’s boundaries run from Montrose Avenue to the south, Ashland Avenue to the west, Foster to the north and of course Lake Michigan to the east. If you know Uptown is where you want to be and can see the value potential in a condo or home here, search new Uptown real estate listings and see everything that’s fresh on the market. Nobody like searching the same listings over and over, so now with our new Uptown real estate listings section, home buyers only have to see what’s on the market once! 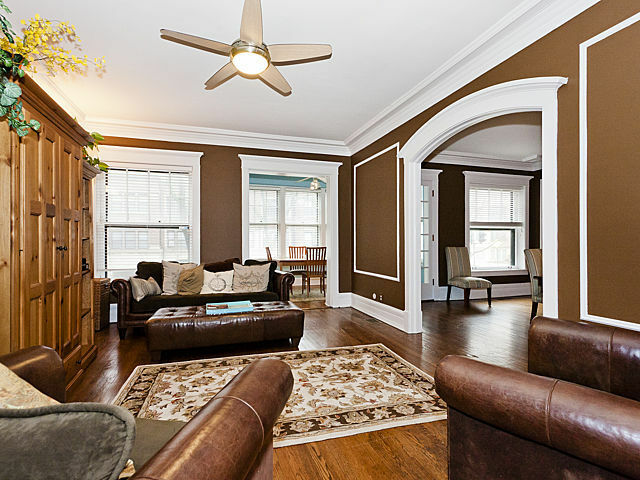 For more information or to schedule a showing for an Uptown home in Chicago, contact us at (312) 566-8141.